We're specialised in new developments! 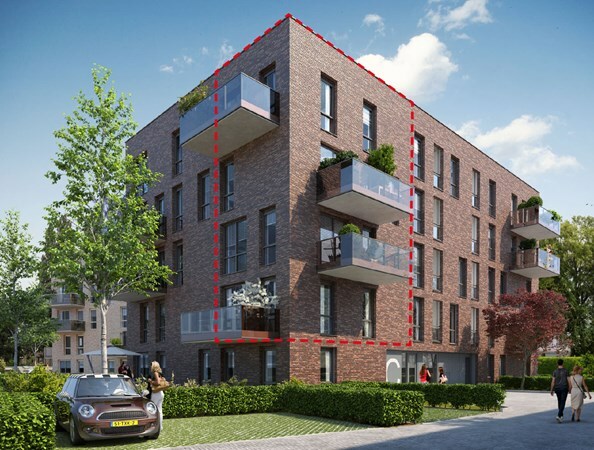 At ERA Van De Steege, we’re certain of one thing: buying a new property is very different to an existing one. Are you looking to buy a brand new home? Our specialist brokers are here to guide you through the process. Buying a home is a big decision. It’s your decision: planned, drawn, and mapped out. Until the moment you have the keys in your hand, we’ll provide expert support and advice, and make sure you know what to expect. Our new development brokers know all the ins and outs of new development projects. With their expert knowledge of matters such as building construction and leasehold interests, you’re guaranteed reliable support throughout the purchase process. Our specialists deliver comprehensive marketing and sales concepts, and achieve optimal sales results through intensive collaboration early in the development process. We take it a step further with a concept that includes research and consultancy, marketing, and personal sales. We'd like to tell you more in person!Our track recordFor sale now!